Sick of the frizz that comes with Brisbane in summer? 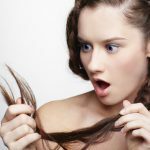 We know how much the heat and humidity wreaks havoc with your hair. A few hours after doing your hair its a frizzy mess, that you are stuc with for the day. Well we have the answer for that Frizz. 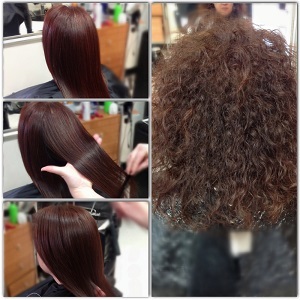 Keratherapy the hair smoothing solution. 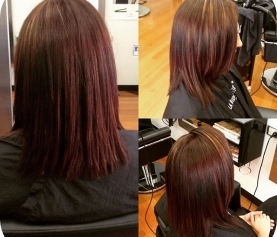 Studio Red Hair, Taringa have stocked Keratherapy for a few years and have had great success with our clients. We thought our new clients and existing clients might like to know what its all about. 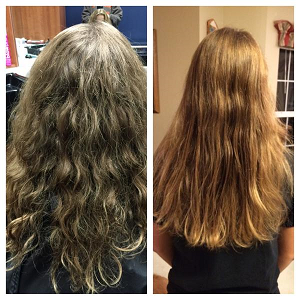 Keratherapy is aimed to help smooth your hair and eliminate frizz. Possible the biggest advantage for our beautiful weather, is its ability to help repel humidity and makes hair more manageable. We understand the frustration you go through with your hair during our summer months, and we certainly recommend Keratherapy as a way to help manage your hair during this time. It provides other benefits such as improving blow drying time by 50% and reduces curl. 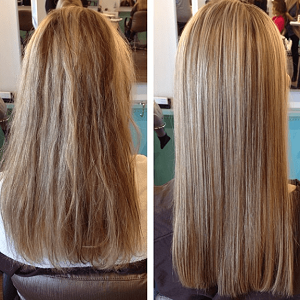 We have our Olaplex article which explains everything you need to know and it’s a miracle for your hair (Our clients are in LOVE with Olaplex). Olaplex is designed to repair your hair, it certainly feels nicer and makes your hair super healthy, whilst Keratherapy is all about control and manageability, reducing Frizz. Olaplex and Keratherapy can be used together. 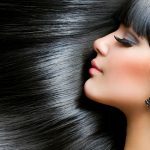 So there we have it, the way to eliminate frizz this summer and have smooth beautiful hair that’s manageable. Studio Red Hair, Targina have Keratherapy on the shelf, as always we will provide you with a free consultation to provide you with accurate pricing to your needs. Give us a call on 07 3870 0333 to book in.